For every sad time in life, there is always the right flower to help heal. 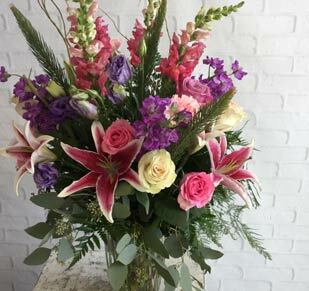 Shop our wide flower selection online, in our Fort Myers or Naples store locations, or call us at (239) 931-0506. 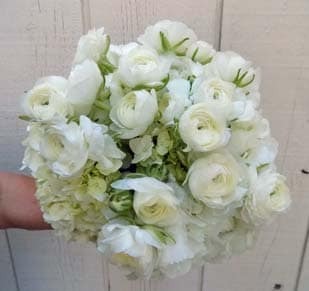 Express your heartfelt sympathies and celebrate the life of the departed in a special way with a fresh floral wreath, spray, or arrangement customized to commemorate your loved one. Our market-fresh blooms arrive straight from the growers so our products are guaranteed fresh and can be enjoyed for days to come. 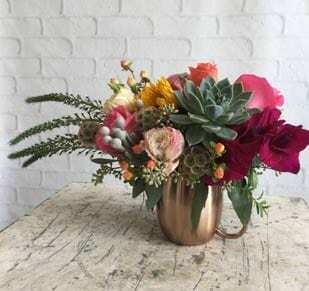 For sympathy flowers that comfort those who are grieving, we have a large selection of house plants and sympathy arrangements to bring them floral comfort at home. 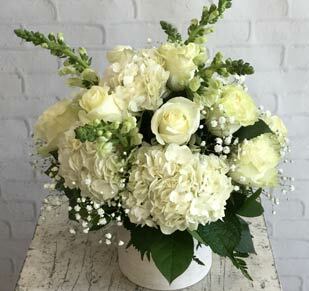 Our funeral flowers can be directly delivered to a local funeral home, church, or home thanks to our reliable flower delivery service. We currently offer same-day delivery in the following areas: Fort Myers, Cape Coral, Tice, College Parkway, Estero, Lehigh Acres, Florida Gulf Coast University, and Three Oaks.